Capt. 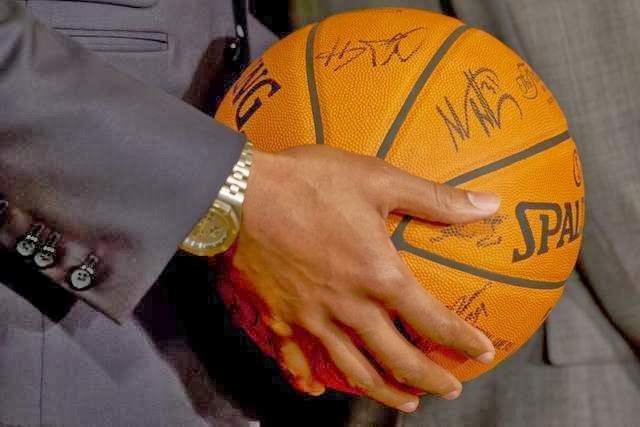 Stan's Deep Sea Chronicles: 2013 NBA Champions at the White House- Go Heat! 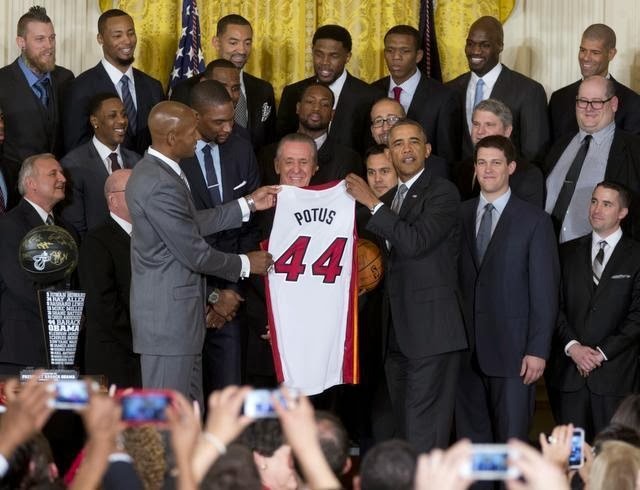 2013 NBA Champions at the White House- Go Heat! The Miami Heat were honored at the White House yesterday, January 14th, 2014, for the 2013 NBA Champions' second consecutive title. "Last season, the Heat put together one of the most dominating regular seasons ever by a defending champion," President Obama said. "They won a team-record 66 games. At one point, they won 27 games straight -- the second-longest winning streak ever." The President congratulated head coach Eric Spoelstra, team president Pat Riley, and members of the staff and crew, and gave a special congrats to the all-star Heat lineup for their hard work last season including finals MVP Lebron James, Dwayne Wade, Ray Allen, Chris Bosh, Mario Chalmers, Shane Battier, Udonis Haslem, and Chris Anderson. As if you needed more reason to love our local team, the team is known for promoting and generating funds for local charities. "The Heat showed us the kind of heart and determination it takes to be a champion," the President said. "And they also showed what heart means off the court." Last year, the team raised close to $2 million for local charities. And today, while at the White House, players met with wounded warriors from the Walter Reed National Military Medical Center. “So bottom line is, outstanding athletes, outstanding organization, outstanding team, but also outstanding members of their community. And so we’re very proud to have them back. We wish them great luck for the rest of the season, unless they’re playing the Bulls,” stated President Obama during his speech. After President Obama's remarks, Coach Spoelstra presented the President with an honorary trophy signed by the entire team and a jersey. The President, a longtime Bulls fan even joked "You know, you guys are winning me over a little bit." Stay Warm Out at Sea With The THERAPY-IV! 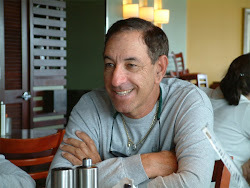 Kite Festival Coming to Haulover Marina Feb 16th!